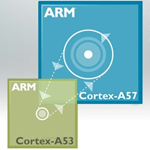 At ARM TechCon today, the titular purveyor of semiconductors announced its Cortex-A50 series, dubbed "the world's most energy-efficient 64-bit processors." 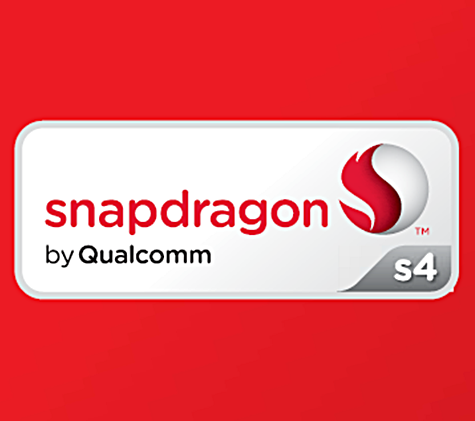 Based on the ARMv8 architecture, the line will launch with the Cortex-A53 and A57 processors, allowing not only for significantly more energy-efficient processing, but SoC scalability that makes the line applicable to devices from smartphones to high-performance servers. 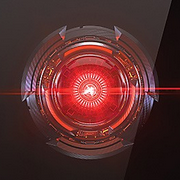 The A57 is geared toward high-performance, while the A53 is lauded by ARM as its most power-efficient. 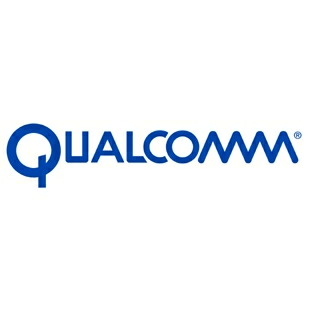 According to a recent FCC filing, Qualcomm is hard at work on a new radio chipset that would support seven spectrum bands, including three below 1GHz. The introduction of this chipset could offer an effective solution to LTE spectrum fragmentation, which is a thorn in the side of manufacturers looking to cleanly execute broad product releases. 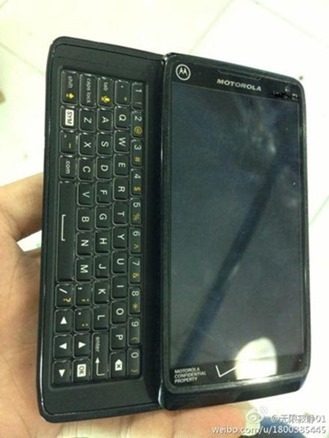 LTE fragmentation has also stirred debate among carriers, though. Smaller carriers operate within the Lower A block of the 700MHz band, in Band Class 12 while larger carriers like AT&T operate on the Lower B and C blocks in Band Class 17. Update: According to The Verge, HTC has indicated that it's "aware of the reports," and is currently investigating the situation. Stay tuned for further info. 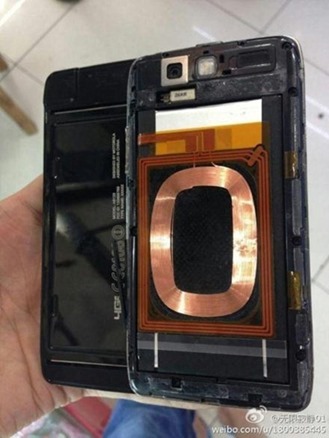 Update 2: Turns out that HTC is ready to make good on this issue, but only by telling customers to return their chipped phone to the store from which it was purchased and get a replacement. 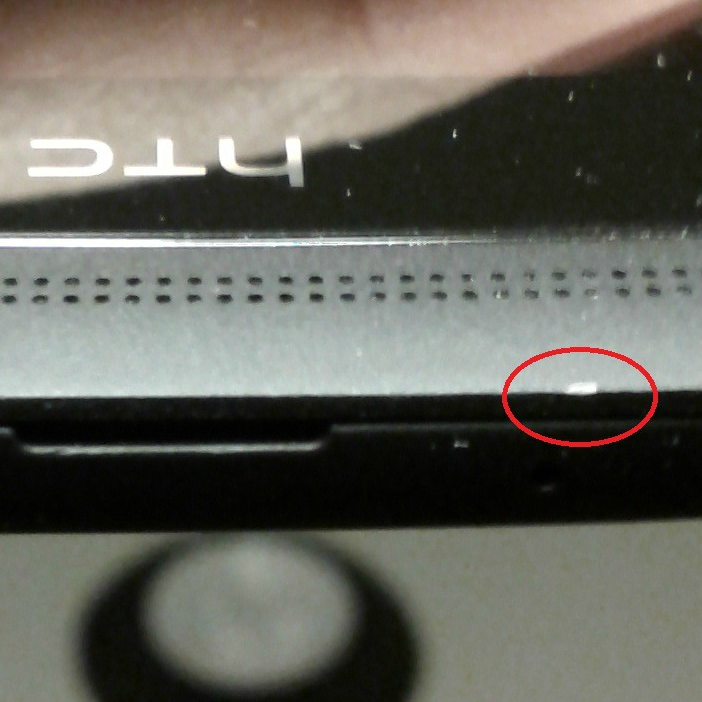 If, however, you'd rather send it off to HTC to be repaired, that's always an option.